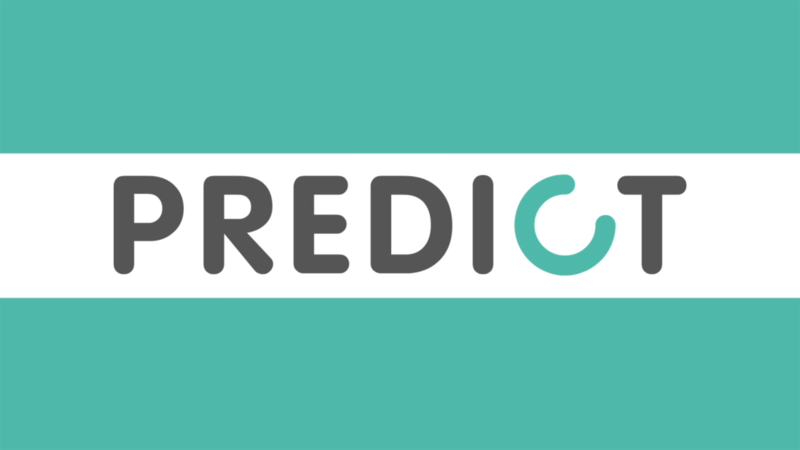 Predict uses historical data to predict future behaviour. We use Machine Learning capability to analyse multiple data points from many sources (big data). Predict enables us to make interventions before an issue occurs, maximising the shopper experience and ROI for our clients. The goal is to maximise profitable sales for both the brand & the retailers. The convenience sector is extremely valuable to manufacturers; it’s growing fast, and has a significant place in the retail market. But it’s a tough channel to engage using traditional field sales teams, because convenience calls are much more expensive than grocery calls. 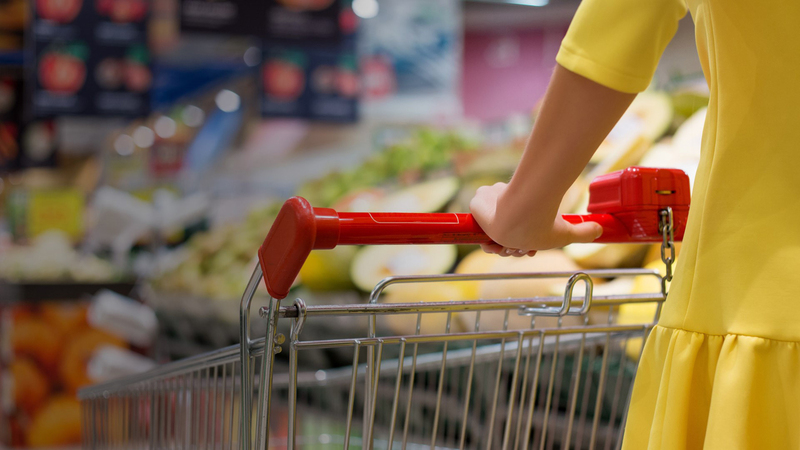 We want to give brands an efficient and regular way to connect with convenience retailers. Shopt offers brands prime placement to an audience of thousands of convenience retailers. Your products and content, and offers, are constantly available, in a way which is impossible to achieve using field teams. And it’s so cost effective when compared with any other method of engaging with the convenience sector. The industry reaction to Shopt has been exciting – convenience channel managers have been waiting for someone to come up with a solution to engaging with retailers. We’re now making a huge investment to successfully fill that gap in the market. CPM and Graymatter bring you B2B Smart. CPM has joined forces with fellow award-winning agency and B2B marketing communications expert, Graymatter. We’ve combined our market-leading services so we can deliver something unique to our business-to-business customers. 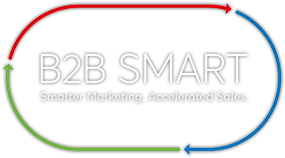 Together, we’re B2B Smart. 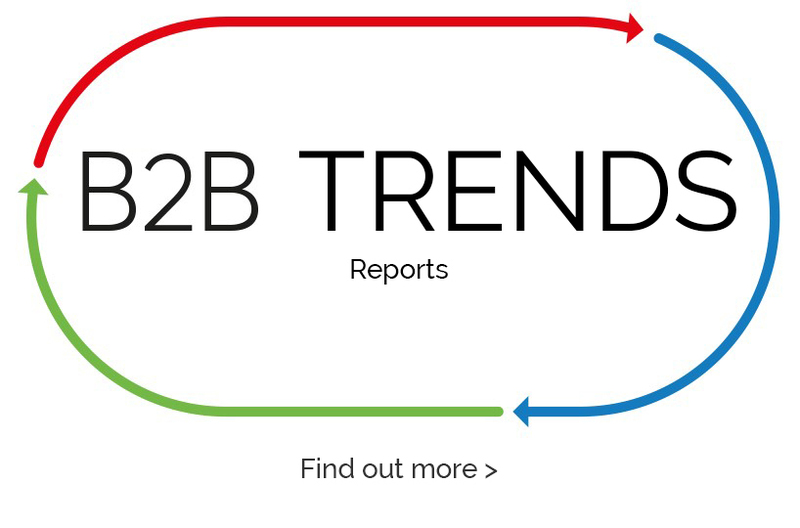 And we offer specialist business intelligence, expertise and technology – designed to empower you to turn valuable insight into informed B2B sales and marketing action. By coupling our best-in-class outsourced B2B sales techniques, training and teams with smarter marketing, you can harness intelligent marketing qualified leads, a single view of your customers and continuous engagement to accelerate your sales. 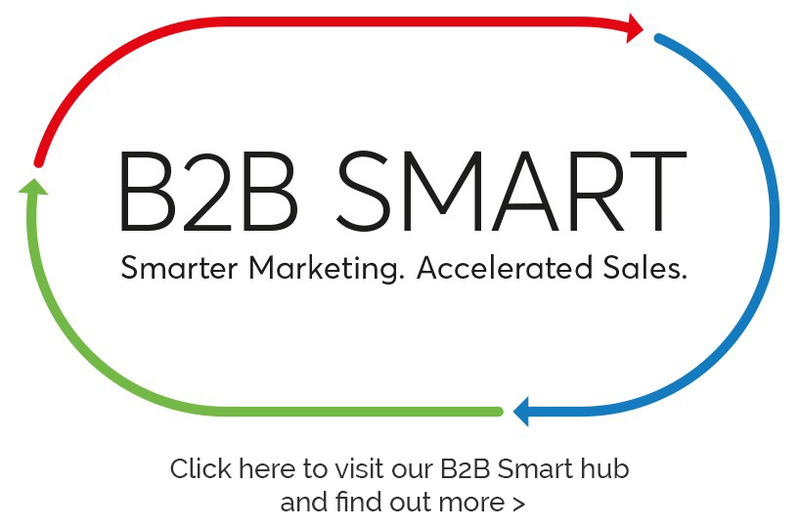 Why not visit the B2B Smart Hub below to find out more. CPM is an international contact centre specialist with a footprint spanning America, EMEA and Asia-Pacific. That helps you because we protect and grow your market share by delivering exceptional customer experiences and high performance telesales programmes on a local, regional or global basis. Every day, over 3500 international contact centre employees provide bespoke, multilingual, customer support solutions, in 26 languages, across 92 markets. We engage thousands of consumers in positive conversations through inbound and outbound telesales, telephone account management and customer service solutions. CPM’s highly trained contact centre teams become your brand ambassadors. 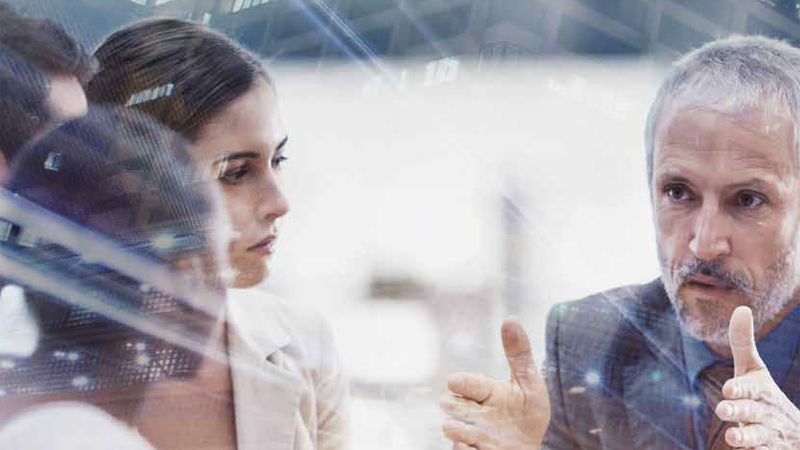 Combining industry knowledge and insight with the latest contact centre technology, you enjoy highly efficient telesales, customer service and technical support teams, and your customers get an exceptional contact centre experience. Digital is a fundamental part of the integrated sales solutions that we provide for our clients. Great digital sales solutions are effective because they are simple, easy to use and combine years of retail, consumer and multiple sector experience with a thorough understanding of today’s consumer. 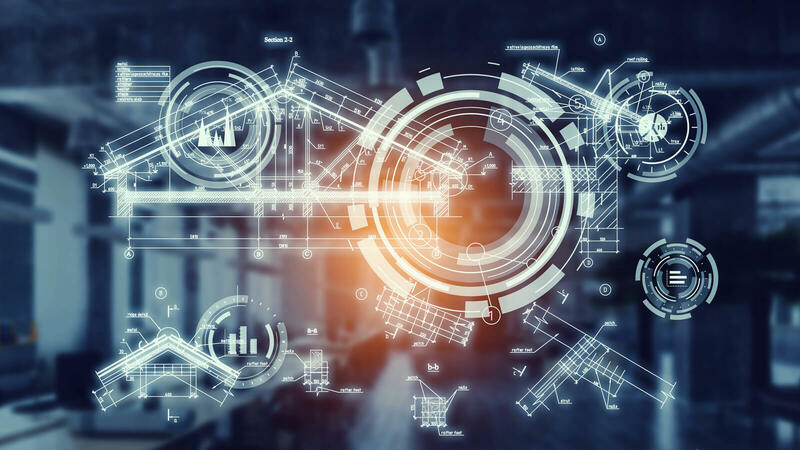 Working alongside our technology specialist OMNI ISG, CPM brings together national and international, multilingual sales and retail teams, across all digital platforms. Web and mobile are woven seamlessly into digital campaigns that embrace RFID (Radio Frequency Identification) and NFC (Near Field Communication) technology to provide you integrated in-store communications, mobile on-site sales activation, social media amplification and online sales optimisation. Outstanding customer experience leads to strong, loyal relationships. The satisfaction of your customers is paramount, which is why our front-line customer experience specialists are experts in listening to, engaging with and supporting your customers. We are not just talking about great customer service outsourcing; we help you forge authentic human connections that fulfil your brand’s promise and delight your customers. How can you be sure we know what we are doing? 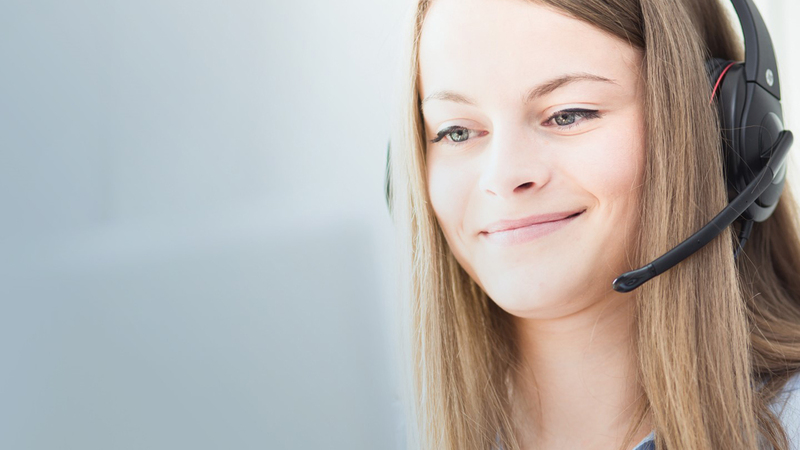 CPM’s customer contact centres engage in over 27 million customer conversations every year. Our multilingual customer support teams become your customer experience teams, speaking in 26 languages across 92 markets around the world. Inbound response handling, technical helpdesks and care lines all provide opportunities for relationship development that turns repeat customers into lifetime customers and advocates for your brand. Our online customer service teams monitor and engage on social media to manage all your online communities and facilitate customer conversations with online technical support. From strong sales support through online order management, order tracking and payment processing services, CPM delivers complete customer experience solutions. Founded on the belief that it would only sell if it could be seen, we take a creative approach to active selling. Retail activation and employee engagement form part of our experiential marketing approach to sales promotion. This could be building a team of enthusiastic ambassadors for your brand directly encouraging consumers to connect with you through trial and adoption. Alternatively, it might be a more complicated sales proposition where people are invited to learn more through an experiential marketing campaign that engages your customers and immediately boosts sales. CPM has been creating world leading events and promotions for over 80 years. We pioneered active selling, and we continue to innovate and develop original sales activation programmes every day. The retail division of CPM is where our story started, and no one knows more about effective merchandising and building productive relationships with retailers. For over 80 years we have constantly learnt and reapplied our knowledge and merchandising experience to point of sale (POS), promotional management, new product launches and of course, visual merchandising. Merchandising is a key sales promotion tool. We will support your investment with our mystery shopping team to ensure POS compliance and provide you with fully audited reports. Comprehensive retail auditing is more than just delivering point of sale compliance (POS Compliance). CPM's field research teams make over 20 million visits to retail stores every year, gathering sales intelligence that leads to fact-based insights that will help influence your relationship with retailers and drive consumer sales. Our suite of auditing services goes beyond in-store visits. It embraces face-to-face, telephone and online points of contact with your consumers so that you can accurately track and improve customer experience. CPM is all about improving sales volumes. By outsourcing to our specialist teams, you will benefit from increased sales. In fact, this year alone we will deliver $4 billion of sales. Plus, you will have a team on your side that is always searching for new ways to innovate and increase sales. Our contact centre’s high performance sales team deliver proven return on investment to our clients through high quality sales & retention. Digital sales is our revolutionary new way to help brands with merchandising online to ensure availability on retailer sites and maximise online intelligence and sell online.